We’re back from out month off, and if you missed it, Nerd Nite Global Fest/Smithsonian was AMAZING! 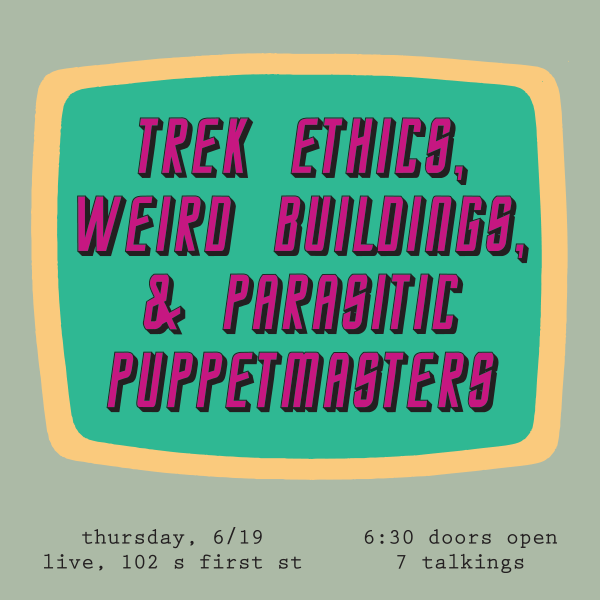 This month, consider the ethical system that governs the United Federation of Plants; the Prime Directive, hear about some interesting/weird stories and people regarding weird buildings in Ann Arbor, and learn about a parasite that can literally manipulate the behavior of its human host! So show up, have a drink, meet other nerds, and learn a bunch of awesome new junk! When: June 19th, 2014, doors at 630pm, talks at 7pm! Moola: FREE! Thanks, Ann Arbor District Library! 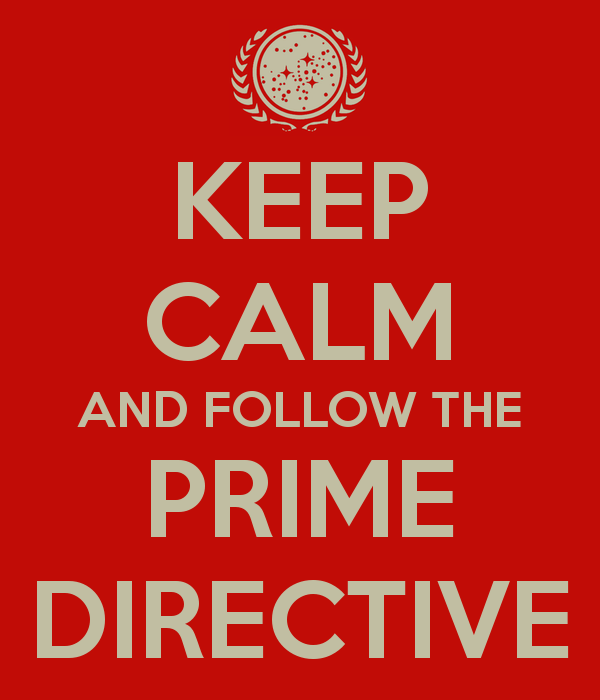 In this talk, Marcus will outline the world of Star Trek and the ethical system that governs the United Federation of Plants; the Prime Directive. Trek has touched on many issues over the course of its 50 year history. To name a few: freedom of speech, military interventionism, racism, the existence of God, transgender issues, and photon torpedoes. Using a few episodes as a guide, we will challenge the merits and limits of this system and the moral predicaments it presents to the interstellar explorers of the future. Don’t worry if you don’t know the difference between a tachyon and a tribble, this talk won’t go over your head. Marcus is an Ann Arbor native and has undergraduate degrees in US and Chinese history from Miskatonic University. He writes jokes on the internet pseudonymously. The Canadian border police have made it clear that he is no longer welcome in that country. He is totally unqualified to speak on any topic at any event, but hey, he works for free. I briefly mention some of the interesting/weird stories and people I found while researching the houses for my book, and then I go into depth about the research I did on my own historic house, which has had some really weird characters associated with it. 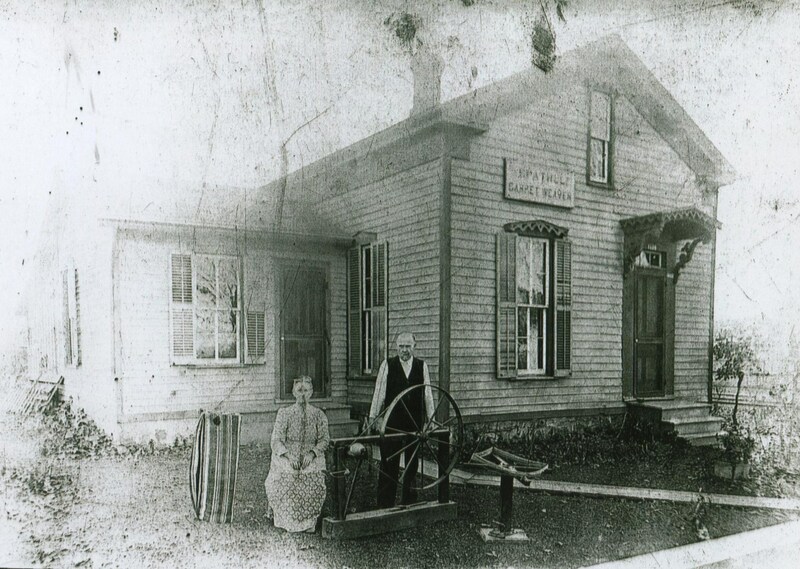 A native of the Ann Arbor area, growing up in Salem Township. I am a graduate of the University of Michigan (2000) with a BA in History. I have spent the last 20 years working on older and historic houses with my family’s house painting and home restoration business. In addition, I have bought and restored 3 historic properties in Ann Arbor, winning a Rehabilitation Award from the Historic District Commission. I am the former Chair of the Ann Arbor Historic District Commission, and co-author of Historic Ann Arbor: An Architectural Guide. I am currently a realtor at the Charles Reinhart Company, and I continue to restore and research historic houses. Toxoplasma gondii is a common parasite that infects humans worldwide. It is well known that T. gondii can manipulate the behavior of infected rodents, and current research is focusing on the parasite’s ability to manipulate the behavior of its human hosts as well. 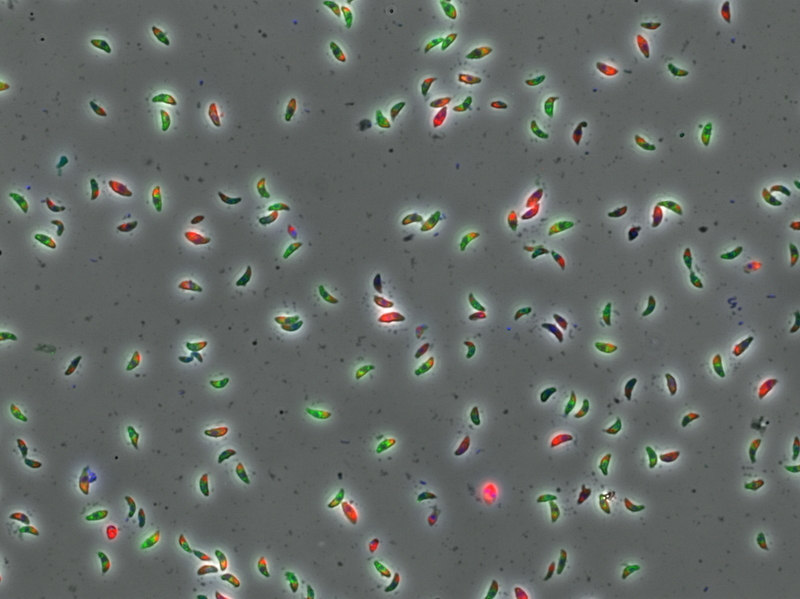 I am a graduate student at the University of Michigan, studying microbial pathogenesis. My thesis work focuses on aspects of the Toxoplasma gondii life cycle, and how it causes human disease.